The 34th Topik results come out recently, which puts an end to the old format of the Topik exam. Today is also the first day of June, so I think I should make some fresh starts with my language journey. First of all, in this post I will make a summary of how I studied Korean and prepared for the old Topik exams. 13-12-2010: the day I started to learn Korean at the center for foreign language in my University. At that time, I studied Korean because I am interested in SNSD and Korean dramas. There were no pressures about exams or whatever, so I studied very slow but felt very comfortable. I remember the first days I went to class and felt like an outcast when almost everybody already knows the Hangul alphabets. Fortunately, there was a friend name Coco, who was also a SNSD fan and we studied hard together to catch up with class. The first course was about 10 weeks and I studied 10 lessons form the textbook Seoul 1. The Vietnamese teacher is very friendly and sociable. She knew that most of our class are KPOP fan, so she always related the lesson to KPOP. However, there was no native speaker in this course. 17-01-2011: There was a Korean exchange program in my University and our class had a chance to experience the Korean culture. We only studied Korean for one month and this was the first time we had spoken Korean with native speakers. Actually, I only managed to greet, ask for names and talk about weather in Korean. There were many Korean traditional games, quizzes, a Taekwondo and Hanbok performance. I felt excited because I also studied Taekwondo in physical education class. Since this exchange, I wanted to know more about Korean culture. This was also my birthday, so I felt like on cloud nine. 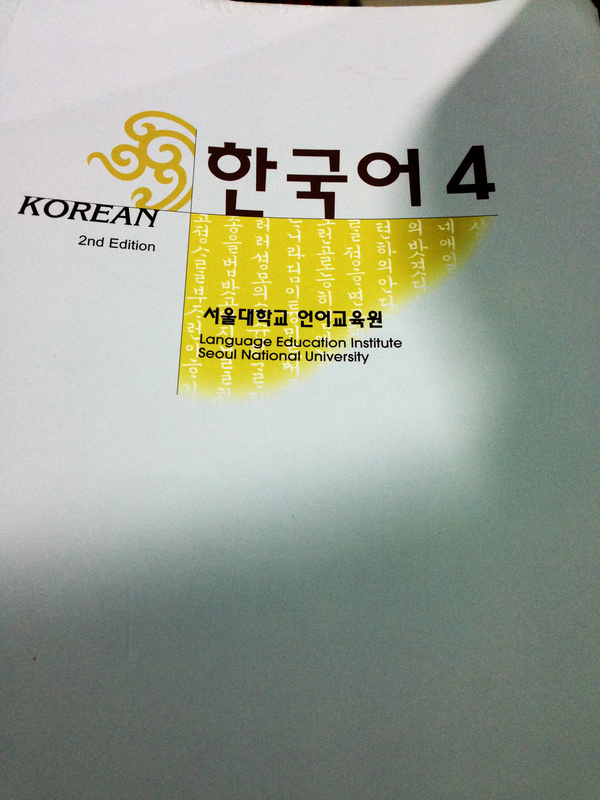 March-May/2011: I continued my 2nd Korean language course and studied from lesson 11 to lesson 20 in the textbook Seoul 1. The Vietnamese teacher was very strict and gave us a lot of translation exercises. I remember how I struggled to translate a paragraph about Korean seasons. I studied Korean for 1 hour three times a week. We just studied the vocabulary and grammar. There was no writing, reading or listening exercises. Luckily, we got a chance to study with a Korean teacher once a week. 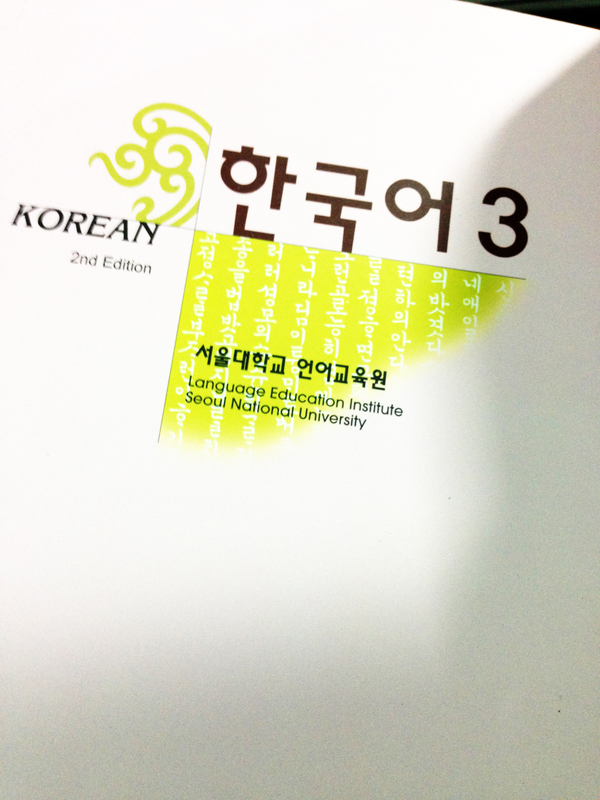 June- August/2011: I started my 3rd Korean language course. We studied from lesson 21 to 30 in the textbook Seoul 1. The new teacher was so cute and dedicated to teaching. Thanks to him, I know more about the Korean culture and how Hanja helps study Korean easier. He was the first teacher to ask us to do a lot of Korean exercises. Since this day, my Korean improves a lot. All freshmen in my university had to study Military Education for one month. We even had to sleep overnight at the campus. However, because of loving to study Korean, I sneaked out to go to Korean class in the evening. That was thrilling experience. In the free time during the military course, I often did a lot of Korean exercises. Never before had I been immersed in Korean like this. In military class, I sat next to a friend who studied Korean too, so we discussed Korean and KPOP a lot. 10-2011: My university organized the Hangul festival. 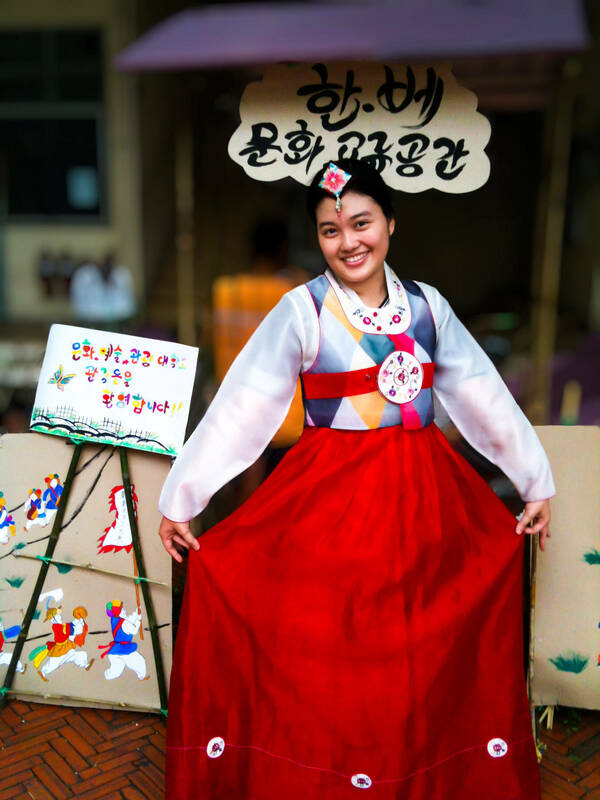 I was so happy to wear Hanbok for the first time. 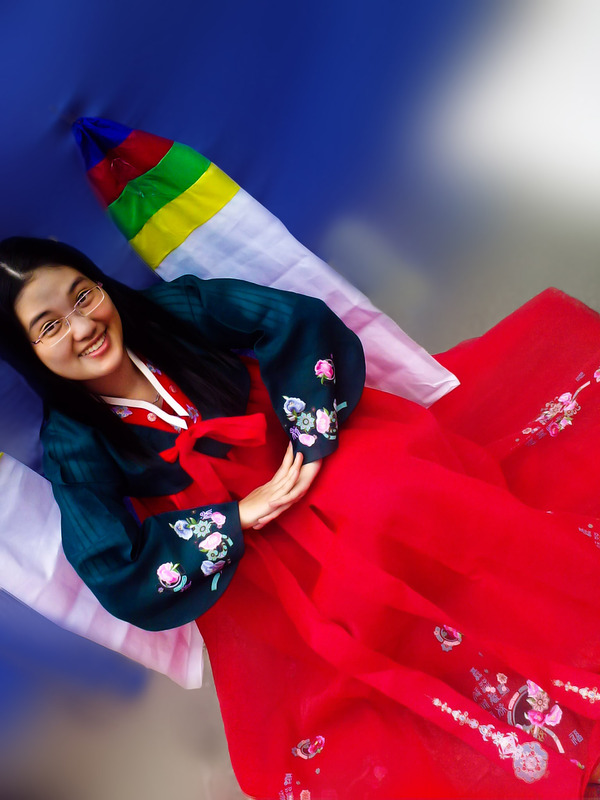 My lovely green and red Hanbok is very beautiful and cute. I and my friends also tried Korean foods such as Kimbap, Japchae(stir-fried sweet potato noodles), spicy Tteokbokki. and Bulgogi. I even tried a little bit of Korean rice wine (Makkeolli). It was quite bitter but very refreshing. Since then, I fell in love with Korean cuisine. 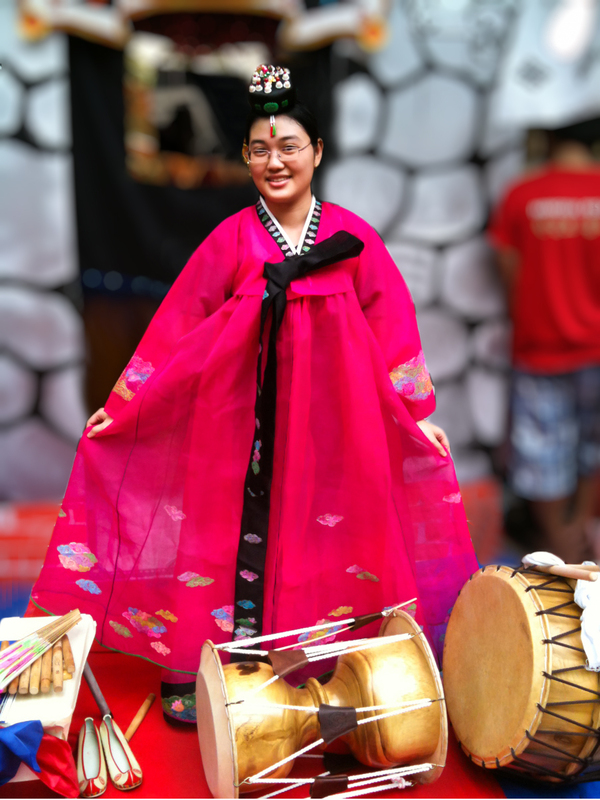 In this festival, I also got to know many Korean traditions through small statues on display. 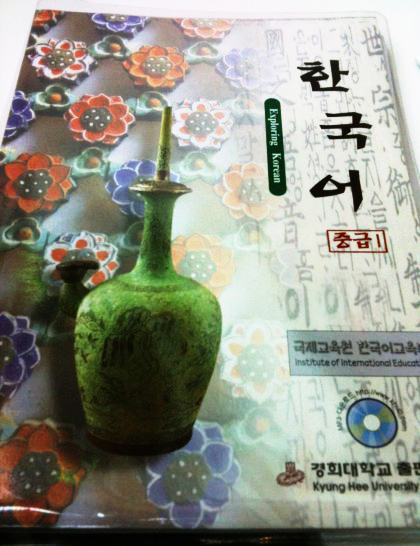 September- November/2011: I continued the 4th Korean course and I studied the first 10 lessons of the textbook Seoul 2. The Korean teacher was very friendly and gave us a lot of extra exercises. I and my buddy Coco had a lot of fun studying Korean together. She was the perfect partner when I practiced speaking Korean. We had lots of secret adventures during this time. 11-11-2011: Last day I studied Korean at the foreign language center because this center offered no higher class. On the last day, it rained so much, there was nobody going to class except me and Coco. Because of our passion with Korean, we always go to class despite any obstacles. Since this day, I start to self-study Korean. I started to prepare for the Topik exam all day and night. I planned to take the Beginner Topik next year. On International Women’s Day, a friend of mine gifted me previous Topik Paper from 15회 to 21회 . I was very moved because he was the first boy to gift me presents on March 8. 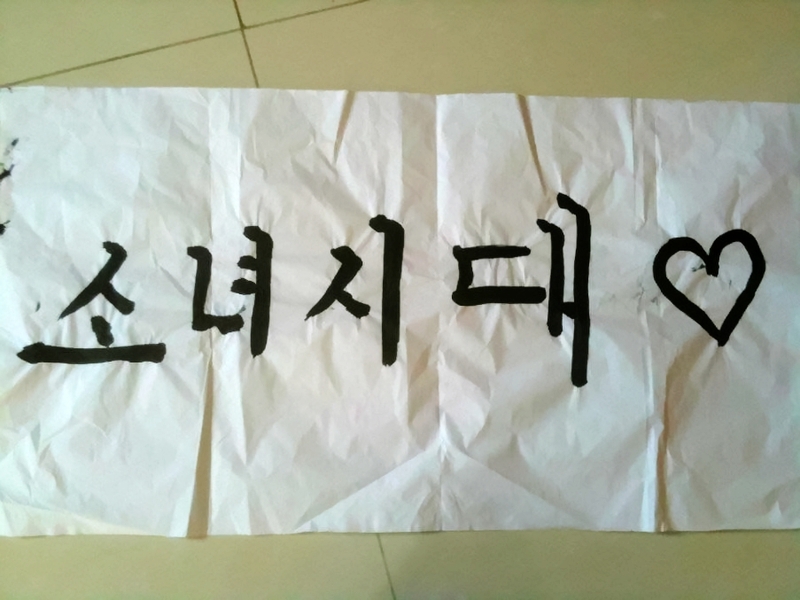 This present was so special because he knew I love Korea so much. He was my idol. He passed Elementary Topik with 96.75 marks and helped me with my topik preparation. 3/2012: I went to a Korean exchange meeting organized by the Seoul University. There were a lot of activities consisting of wearing hanbok, making lucky key chain, writing calligraphy, eating 약자(Honey Pastry) with the word Jeong 정 and drinking cereal milk. The Korean friends instructed me and my best friend Nana to make the lucky key chain by using Hanji (Korean traditional paper). I spoke Korean and was able to understand the instructions in Korean. On my key chain is the word 寿 which means “long age”. December-May/2012: I had to self-study 20 lessons of the book Seoul 2 and then joined the Intermediate Course starting with Seoul book 3 at a Kanata Korean center. Mr. Toan and other Korean teachers are very dedicated to teaching Korean. What I really like is that the teacher provided us with many materials of reading and tips of translation. The teachers even let us make presentations in Korean and play funny games^^” I did the final test well and my score was the highest, so I was qualified to receive the scholarship for the first time. I was really happy. 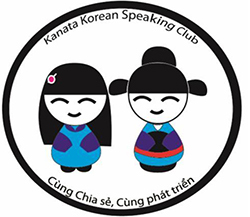 I attended two courses at Kanata Centre and finished Seoul Book 3, but they did not offer higher classes and the tuition was very expensive, so I decided to self-study. 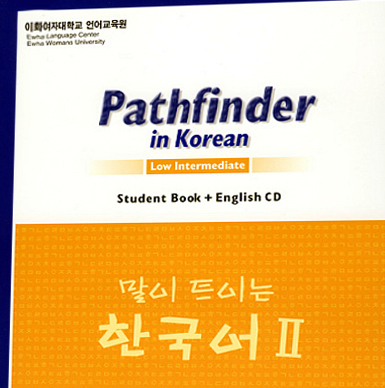 I self-studied the textbook Ewha Pathfinder in Korean 1 and 2. This series has a tons of new vocabularies related to daily life. The reading passages are also long and related to Korean culture. 4-2012: I attended a Busan exchange program in my university, listened to Korean teachers and students introducing their schools and Korean culture. I got many notes and the chili sauce 고추장 to make Bibimbap. 15-4-2012: I took the Beginner Topik exam for the first time and got Topik level 2. Writing is my weakness, so I plan to write a lot of essays and asked my Korean friends to correct them. 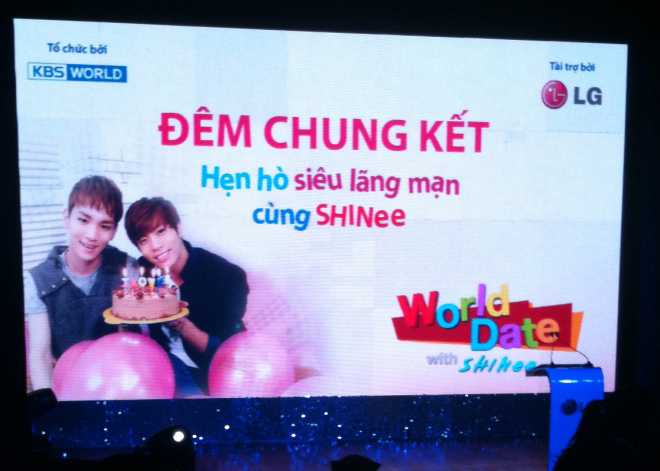 10/2012: The final round of selecting Vietnamese candidate for the KBS program “World Date with Shinee” was organized in the meeting hall in my University, so I went there to watch the program. MC asked many quizzes about KPOP. I got one right answer and received a small gift. 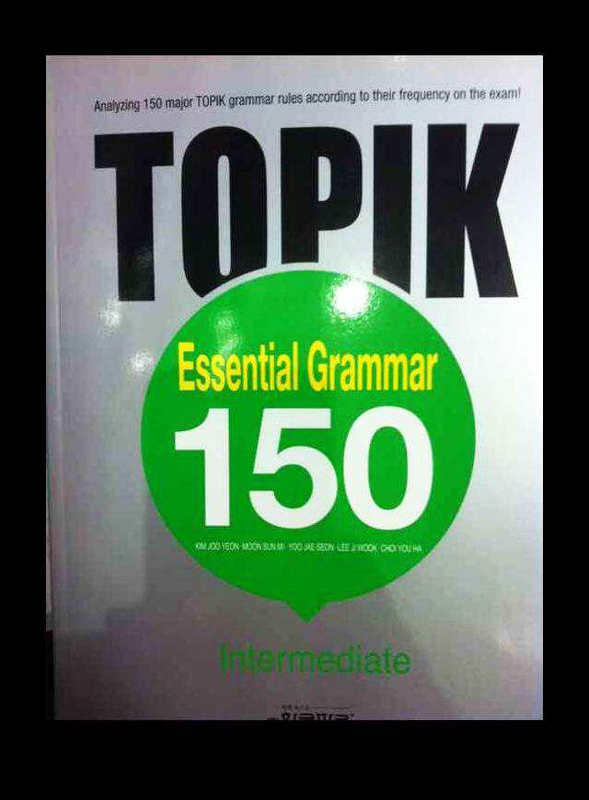 10-2012: I self-studied the book called “TOPIK Essential Grammar 150 Intermediate”. This book organizes the most frequent grammar points in Topik exam according to their usage such as “Reasons, certainty, contrasting….” It even shows the difference between some grammar points. I love this book so much. I also self-studied the textbook Seoul 4 (Intermediate 2) in 1 month. This book has a lot of vocabularies. It also presents a list of Hanja words. I also finished Kyunghee textbook series from 1 to 4 (Beginner 1 to Intermediate 2). I love Kyunghee textbooks so much. There are only 8 lessons in each textbook, but each lesson is full of vocabularies, grammars. There are many long reading passages, listening, reading exercises. I love the reading passages about Korean culture in Kyunghee books so much. 28-10-2012: I took the 28th Intermediate Topik exam . I intended to ditch this exam because I was too busy and not ready, but my friends and family supported me a lot. My family even made glutinous rice cakes to wish me luck. Finally, I only got Topik 3. I felt a little bit sad but thanks to this result, I knew my strength and weakness. My strength is Vocabulary/Grammar and Reading while my weakness is Writing and Listening. 11-2012: Hangul festival was organized in my University . There were a lot of universities and language centers joining this event. In this Hangul festival, I went with my cousin. We wore Hanbok and took a lot of pictures. In the afternoon, there was a game show and music concert. I have learned a lot of interesting knowledge from this event. January 2013: I went to the Korean exchange organized by Hansarang Korean centre for about 1 month. We spent time studying and playing with Korean friends. 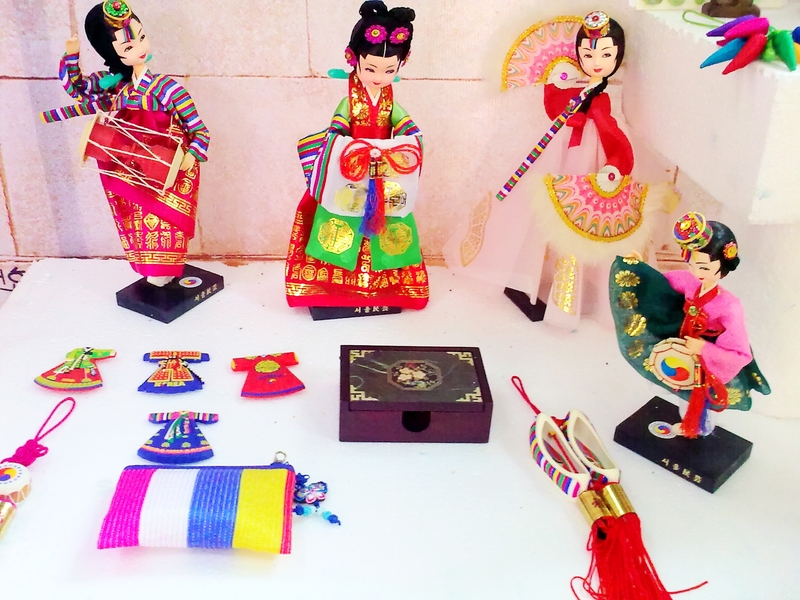 I have learned a lot about Korean culture, history, traditional games, handicrafts. We even cooked Korean foods and made Korean drinks together. This was the best time ever. My Korean proficiency and my knowledge of Korean improved a lot. My Vietnamese and Korean friends in the Korean exchange program at Hansarang center. March 2013: I joined a talk about Korean Studying Abroad at the Korean Cultural Centre and got many good materials to prepare for the topik exam. 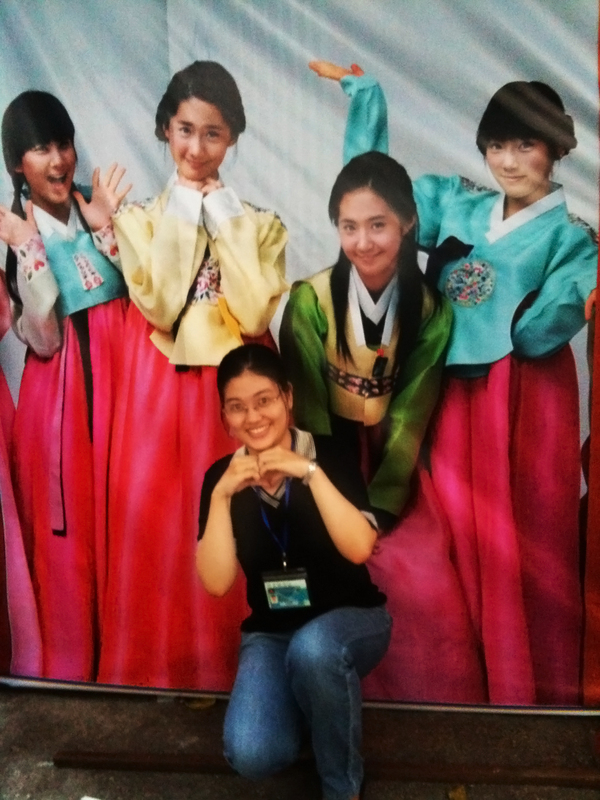 May 2013: I went to the cultural festival in my university and had a chance to practice Korean with my Korean teacher. He introduced a lot of Korean traditional games. August 2013: I joined a Korean speaking group at Kanata Korean language centre in Ho Chi Minh city, Vietnam. It was a great time practicing Korean with friends and native speakers. May 6 -July 26 2013: I joined the free advanced Korean course organized by Korean language education center in Ho Chi Minh city , which is affiliated with Ministry of Education in Korean. In this class, I had to study with other friends who got Topik 4 or 5 while I only got topik 3. Therefore, I had to put a lot of efforts to catch up with classmates. There were a Vietnamese teacher and a Korean teacher in charge of this class. In one month, we finished two textbooks which are Kyunghee advanced 1 and 2. Because there are too many vocabularies in the Kyunghee Advanced textbooks , it took me about 2 hours to look up the dictionary and try to translate the whole reading passages naturally. The Korean teacher also gave us some handouts from the books called “Learn Korean Through Songs / 노래로 배우는 한국어”. 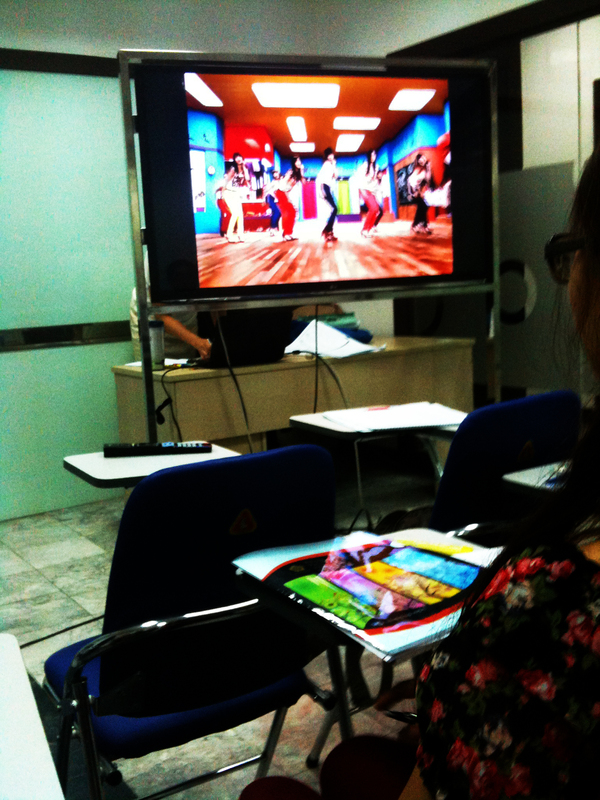 The Korean teacher let us see the video Gee by SNSD to practice listening, which made me feel very happy. 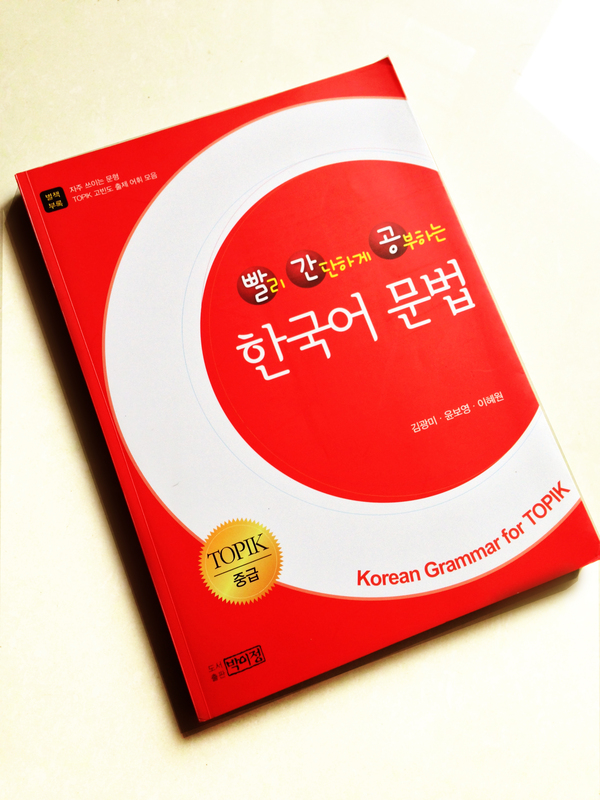 I also self-studied the book “Korean grammar for intermediate Topik” to revise my grammar points. 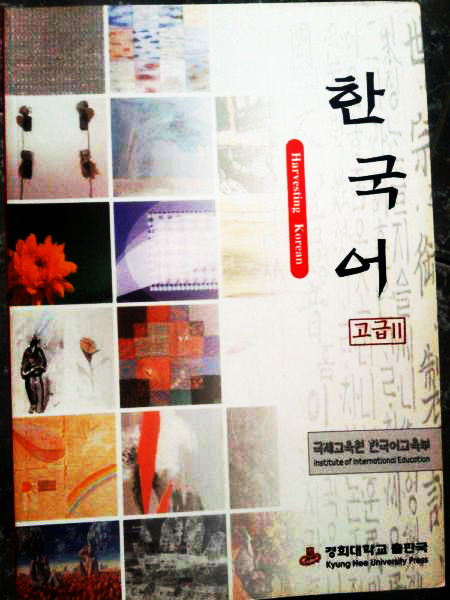 This book is written entirely in Korean, so I can also expand my vocabularies. August-September 2013: I won a lucky draw organized by TWOCHOIS (twochois.wordpress.com). This was the first time I have received a parcel from Korean. After 1 month reading the book “Complete guide to the Topik-Advanced”. “, I wrote a review on my blog. I have learned a lot from this book during the review process. August 2013: I considered where to take the Intermediate Topik again because the last time, the school was too noisy for us to concentrate on doing the Topik exam. September 2013: I had some difficulties in reviewing the Topik exam. I made a study log recording my preparation for the Topik intermediate exam. I went to a Topik meeting to get some Topik materials. I relaxed before the exam day due to too much revision. October 2013: I had some interesting experiences of 32nd Topik intermediate exam, but there were still many worries lingering on my mind. December 2013: I went to the Hangul festival which took place at my University. This festival was held to celebrate the Hangul Day which was October 9. In this festival, many students of Korean departments in the South of Vietnam set up the stalls to sell food, drink or organized some Korean games. I went to this festival with a new friend I met in the Korean exchange program at Hansarang language center. 칭찬해주셔서 감사합니다. 한복이 아주 예뻐서 한국 축제가 될 때 마다 한복을 꼭 입어 봐요. 한국에서 명절이나 설날에 한복을 입는 전통을 예전히 유지합니까? I’m happy that you find my blog inspiring and interesting. Thank you so much for introducing the Korean contest. ^^ I will consider joining it. Ah, I loved reading this post :> You look lovely in the hanbok! How is your thesis coming along? I hope you are doing fine!! I am still struggling for the thesis. Hope that I will finish it at the end of June. Wow! Your commitment to studying Korean is impressive. Well done on getting to where you are. I feel so jealous when I read about people taking classes and doing the Topik exams. There aren’t any classes or groups near where I live that I know of. 😦 My Korean is still very much in its baby steps but posts like this encourage me to try harder and keep going. I agree with the above comments. You look very pretty in the hanboks. Hello, thank you for your encouragement. I will try my best to study more. I hope that there will be some kinds of Korean programs in your country soon.You can also study online with this program. It’s very interesting. Wow I know this was a long time ago but I hope you read my comment! I have never taken the TOPIK or lived in Korea, but I have been studying Korean really hard since last year and I hope to take TOPIK II this year in the fall! I loved reading about your journey and I hope you continue to learn about many cultures and languages! Hello Monicast, thank you for your comment. I’m glad you enjoy my language journey. I will share more tips on Korean language. I haven’t been to Korean too, but I always tried hard to study Korean, so I believe that if you try your best, you can get good results.